We collected some beautiful wallpapers for who want to use custom backgrounds on KODI. 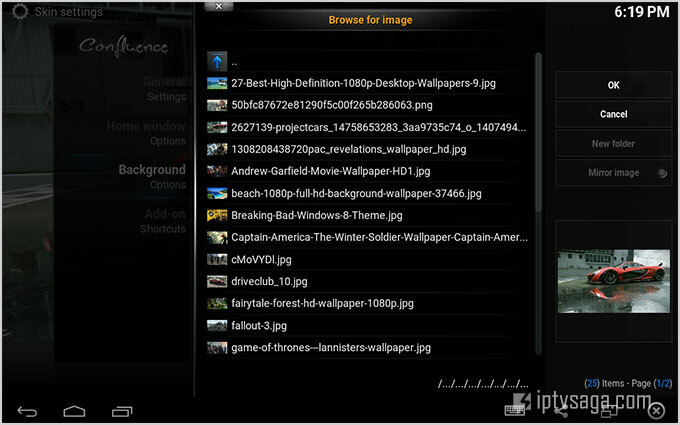 Download and exract zip file, and set custom backgrounds on KODI. Go to System-Settings-Appearance-Skin-Settings-Background-Enable custom background-Select your extracted folder and select to background.